I'm loving this Etsy shop: Paperglitter. 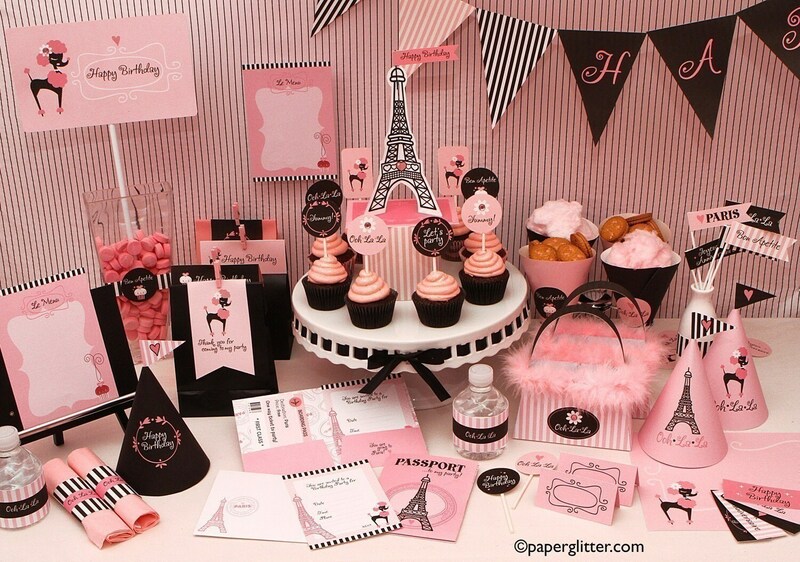 Paperglitter sells all kinds of printable party sets including the one shown above. You can get this set for only $10.00! I wish I had a party to organize just so can I make use of this set.